Halloween is coming to SkyCourt! Have some fun with your kids during the Halloween season! Looking for free family fun this Halloween? We’ve got you covered. Bring your kids along to Skycourt on Saturday 27th October from 12-4pm for some spooktacular fun! 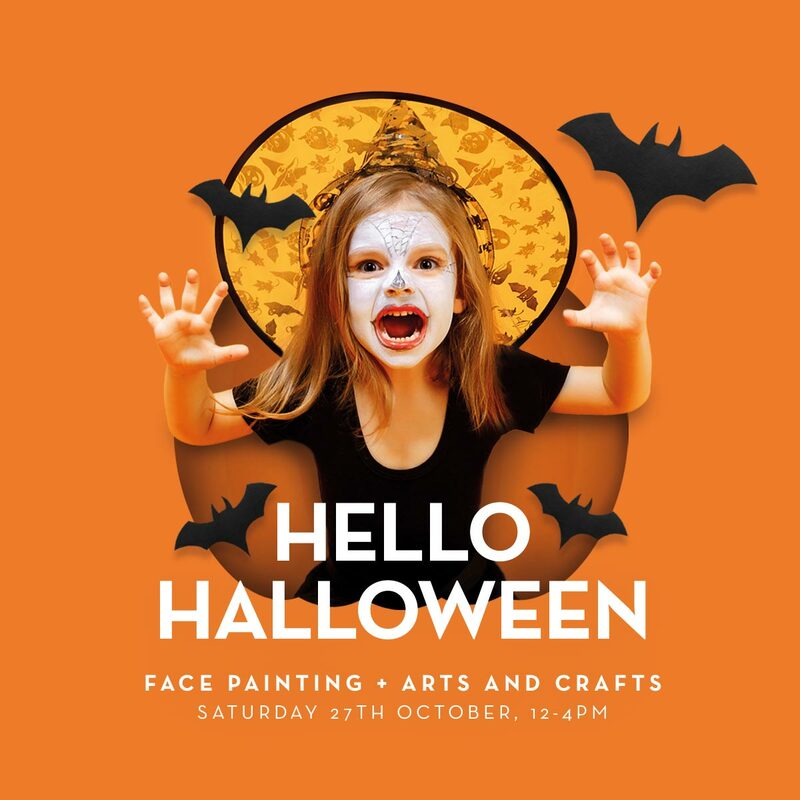 We have free face painting and spooky arts and crafts to keep your little ones entertained. We will have a special visit from a scarily fun character too! Join us on mall for an afternoon of Halloween fun – we hope to see you all there.